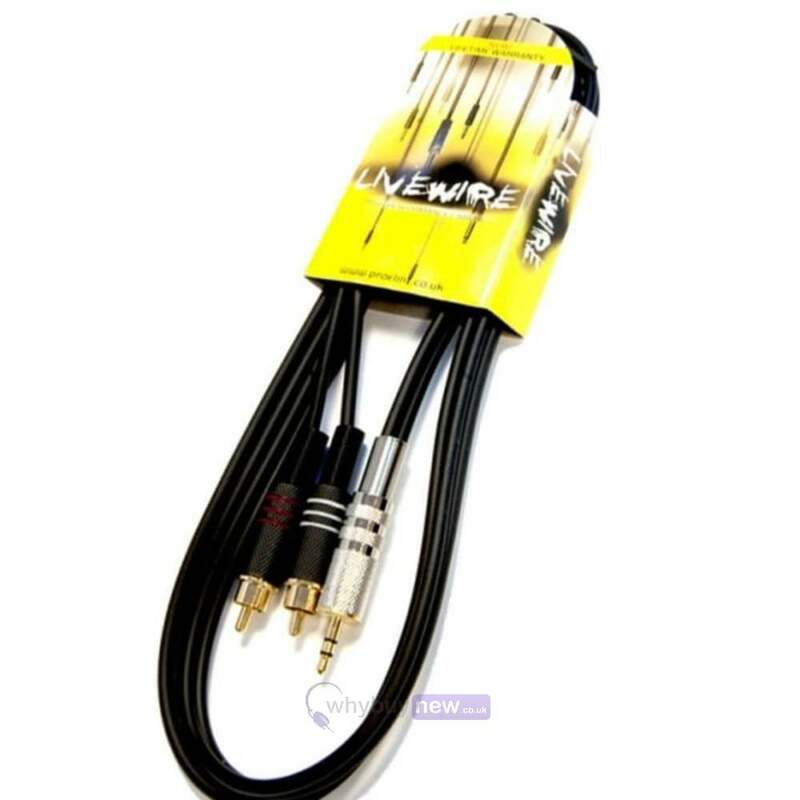 A high quality Livewire 3.5mm Stereo Jack Plug to 2 x Phono RCA Male 1.5M audio cable. Ideal for connecting DJ equipment ie. mixers and controllers to other audio equipment. 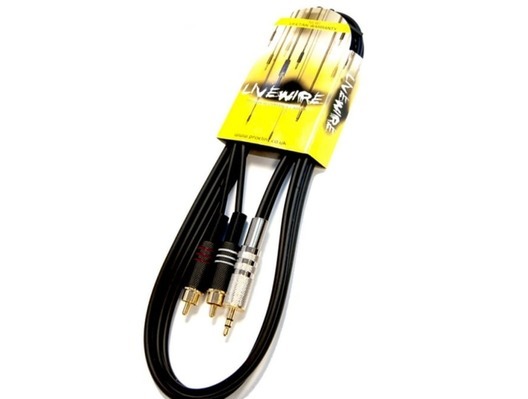 Livewire have outstanding reliability in their cables, using technology that will reduce signal interference and damage.